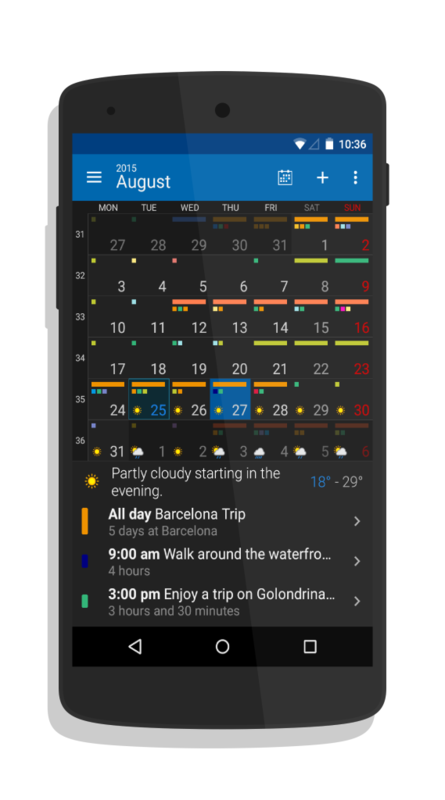 In the past few weeks, DigiCal has been rolling out a stage-by-stage redesign of their popular Android calendar app, putting them in the forefront as one of the latest calendars to be decked out in Google’s Material Design. 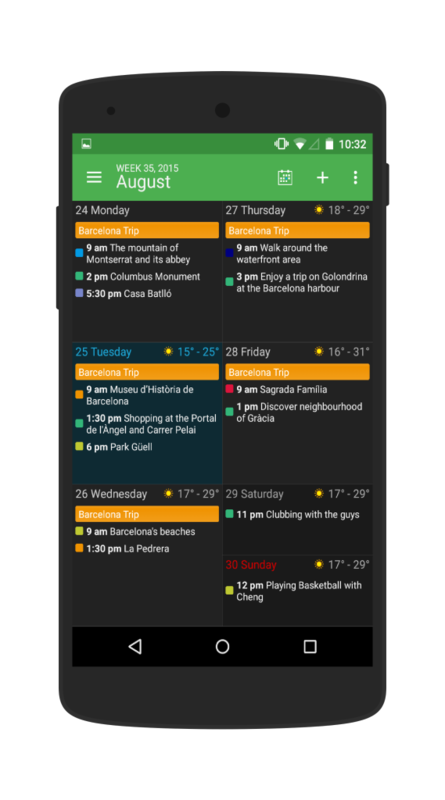 The navigation drawer features a top image with current weather conditions, easy access to all calendar views (you can even star your favorite view) and collapsible calendar accounts to quickly display or hide calendars. The event info screen has been revamped to Material Design’s card-based view to include an image that is triggered by a match in your event keywords for an activity or location. This image-keyword matching is possible in all 27 languages that DigiCal supports. Event editing options have been enhanced with extended event color options, a Material Design date and time picker with an improved recurring events scheduler and an option for multiple time-zone planning. DigiCal+ users will enjoy added premium features such as 42 new theme-color options and the ‘year view’. All 6 calendar views (day, week, week agenda, month, text month and agenda) have been given a facelift to be cleaner and visually more appealing. 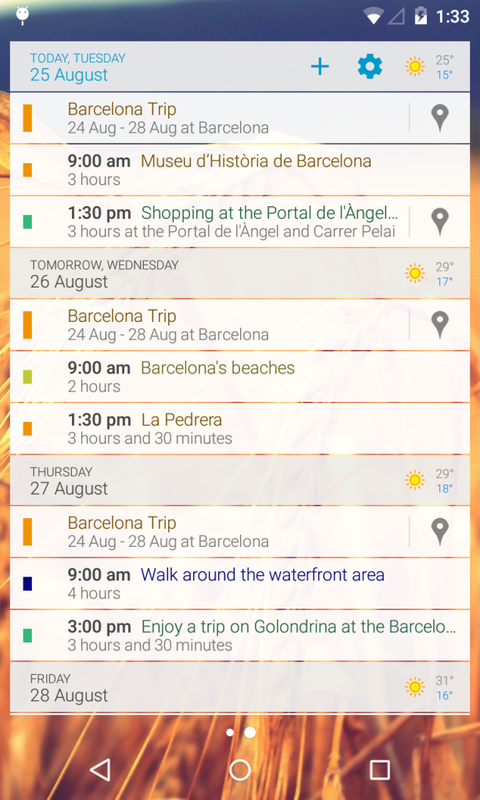 Event edit and info screen is completely styled to Material Design’s card-based design. 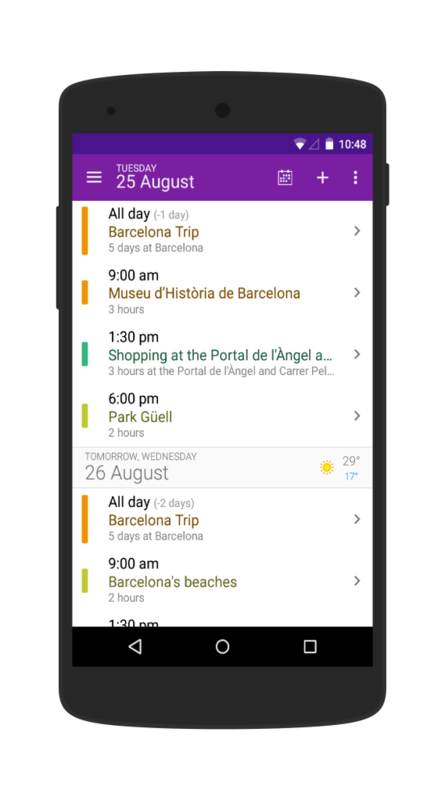 o MD time, date and recurring event picker, RSVP, reminders, location picker. 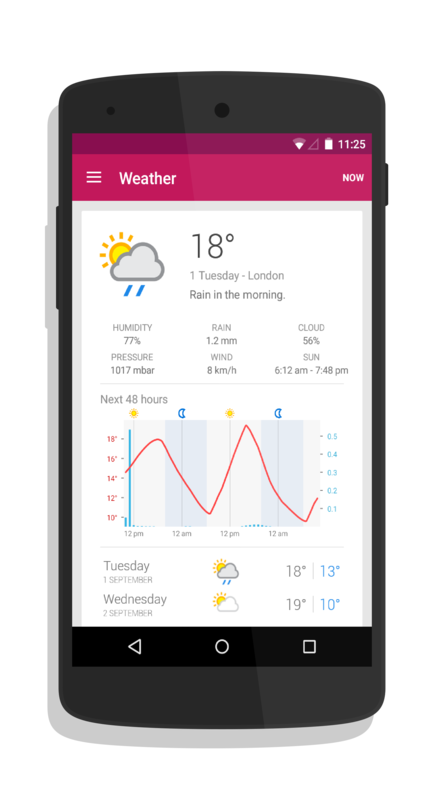 Navigation drawer: shows current weather conditions, set default calendar view, switch easily to other calendar views, set visibility of calendars and expandable calendar menu. Smart image matching based on event title: o Locations: recognizes more than 275+ cities in the world. Activities are shown in illustrations (48) or pictures (180+) based on preferences. A 7-day 50% off promotion for DigiCal+ (USD/EUR 2.50 one-time purchase) from September 7-14, 2015. The trial period for the premium weather subscription will be increased from 14 days to 60 days, with the purchase of the premium weather subscription (USD/EUR 1.50 per year). The following promo code (WP15) should be used during purchase. The promo code expires on September 30, 2015. Now it’s Competition Time!, we have 10 promo codes which activate the DigiCal+ license and the (unlimited) premium weather subscription, for free. 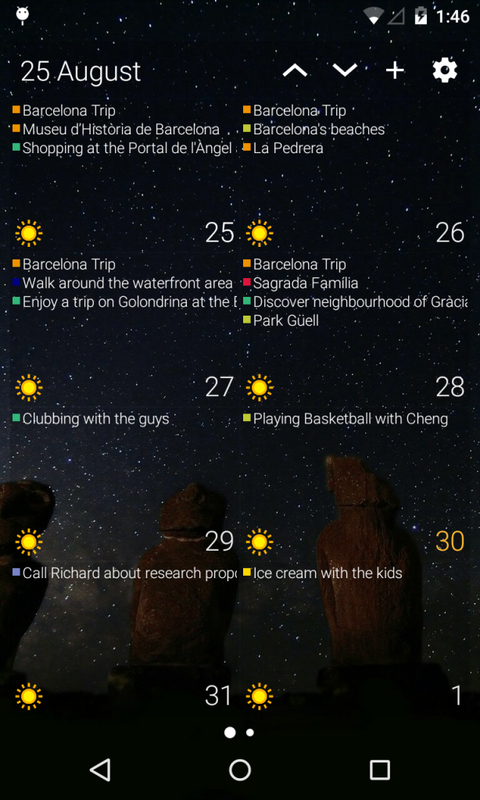 The best calender app got even better! I’d love to win a promo code for Digical! 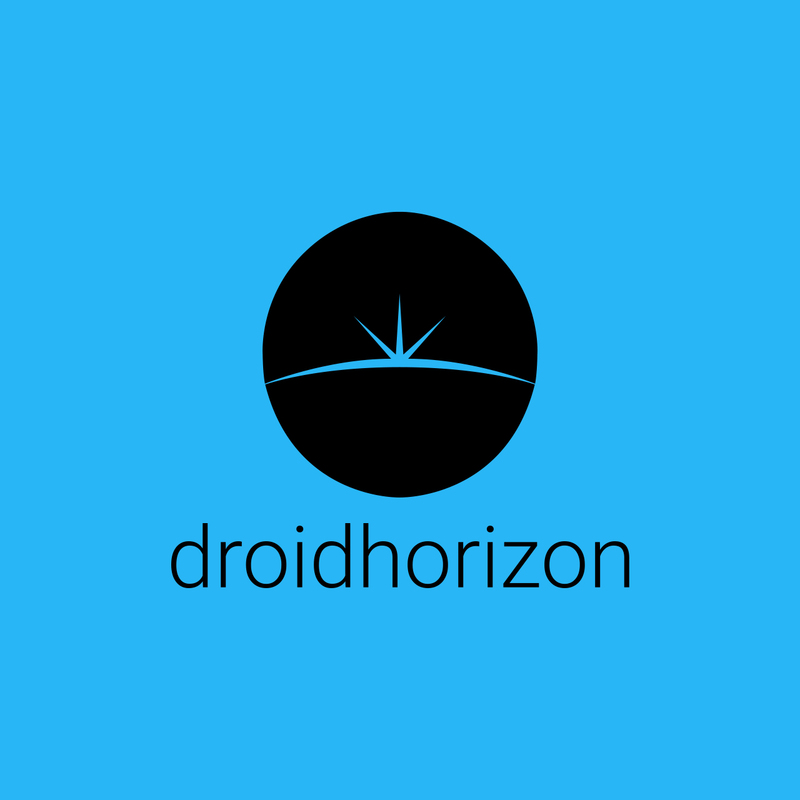 My favourite article from DroidHorizon is the Crossfade M 100, fantastic headphones! !